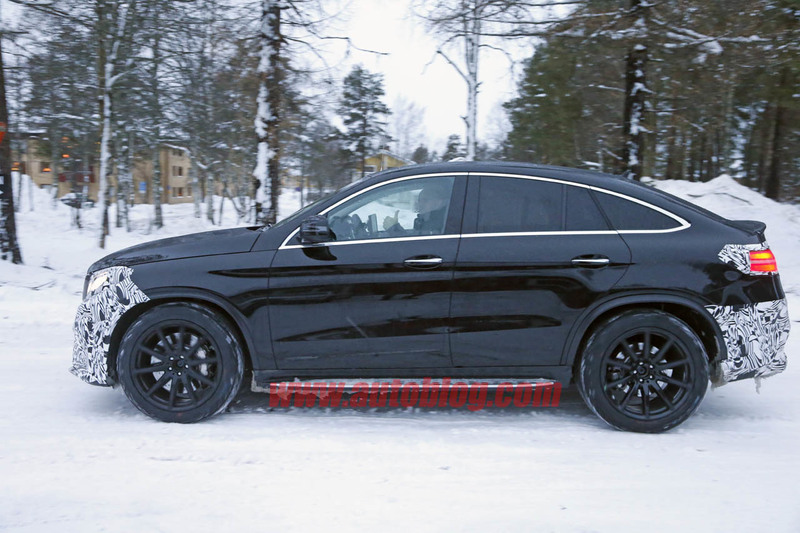 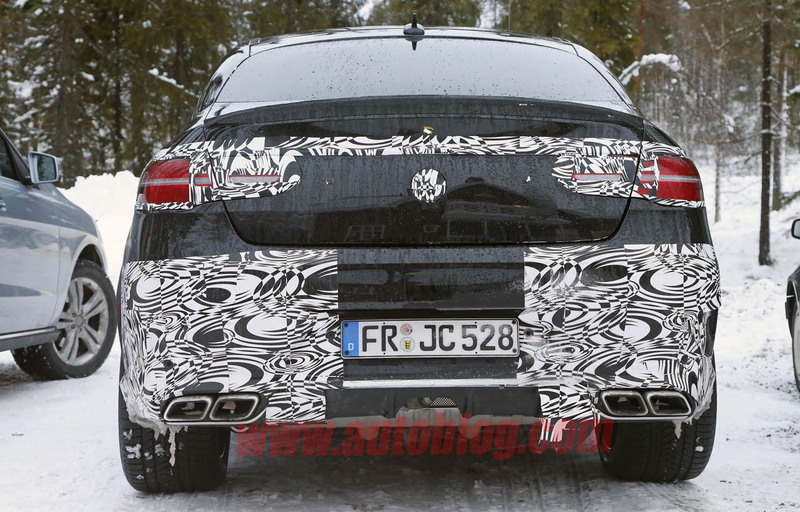 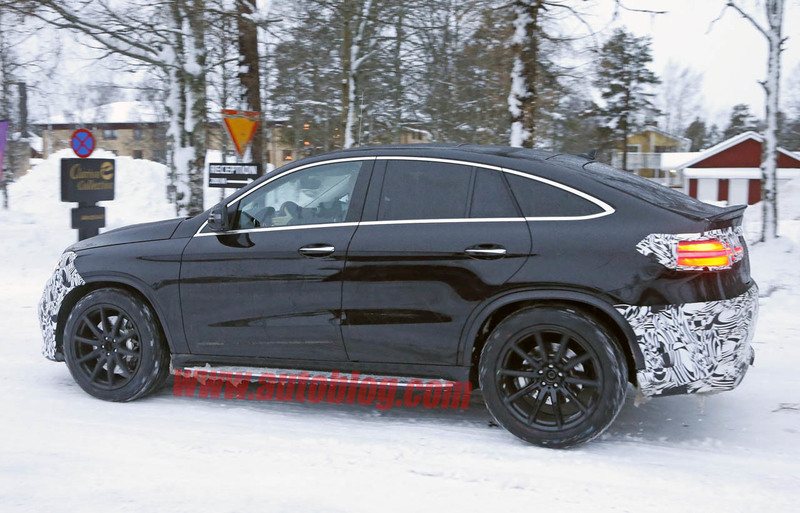 Spy photos of the Mercedes GLE Coupe, the supposedly BMW X6 buster surfaced again. 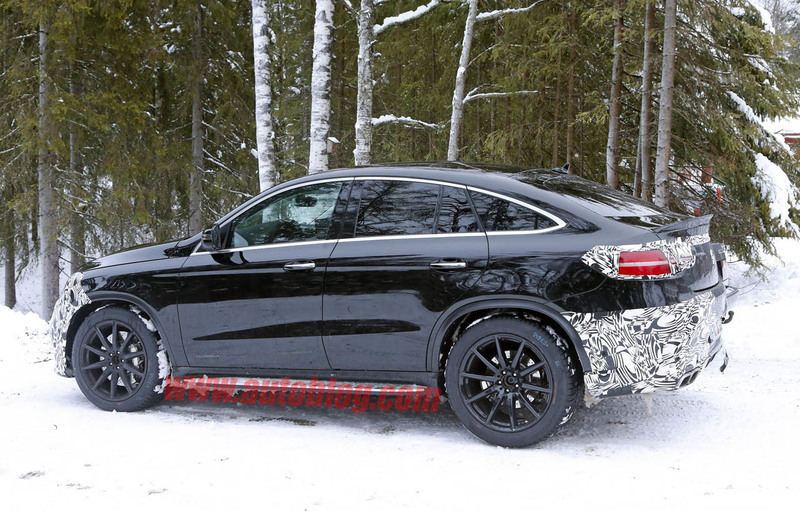 The photos this time are believed to be the AMG variant of the luxury SUV. 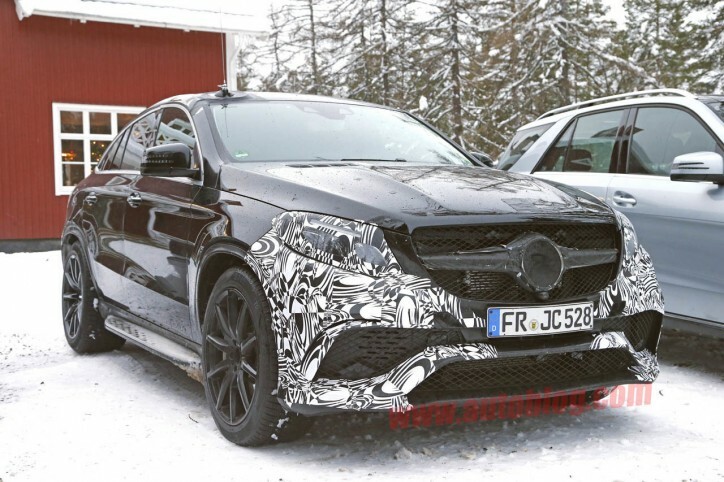 Based from the hinted upgrades in the styling of the vehicle in the photos, autoblog claimed that we might be looking at a Mercedes-AMG GLE Coupe. 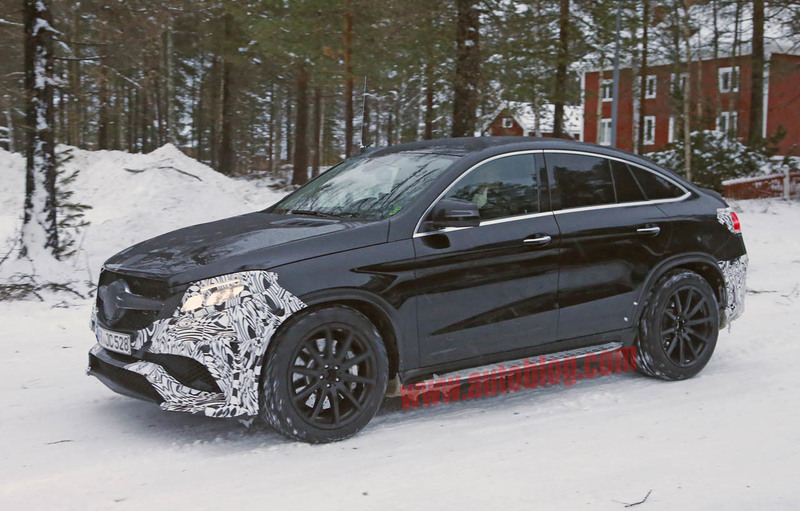 It could also be the AMG Sport version. 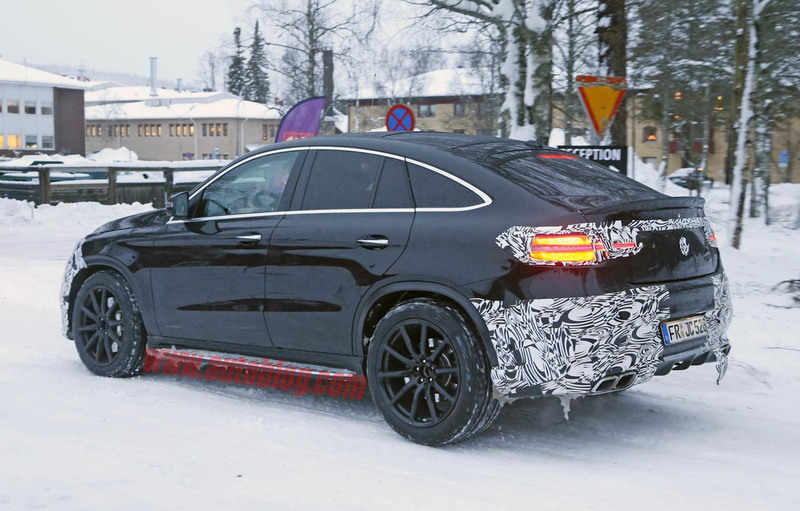 The source speculated that if the SUV would be a full-blown AMG model, then it might carry the same 4.0-liter biturbo V8 engine powering the Mercedes-AMG GT sports car. 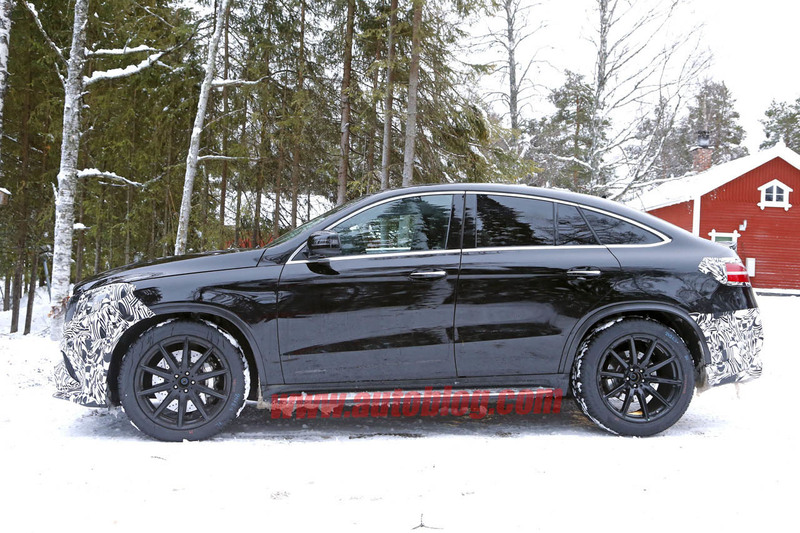 The report estimated the output of the SUV to be somewhere around 462 hp to 510 hp. 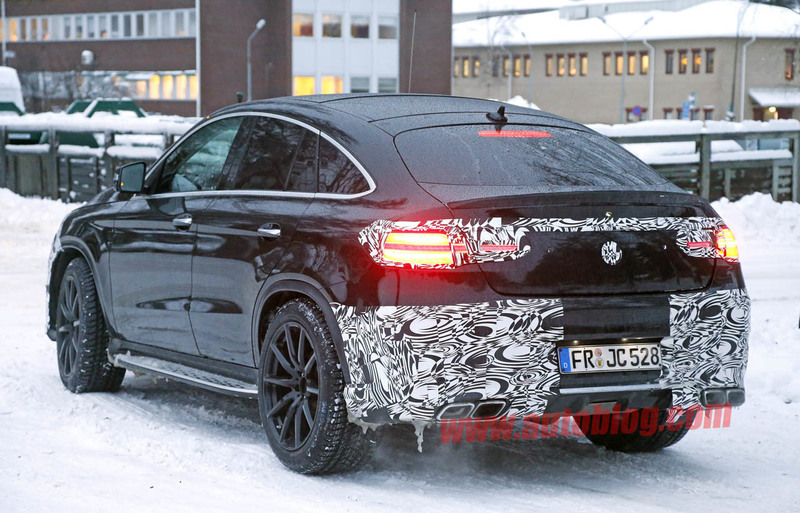 The power would likely be distributed via a seven-speed automatic transmission gearbox. 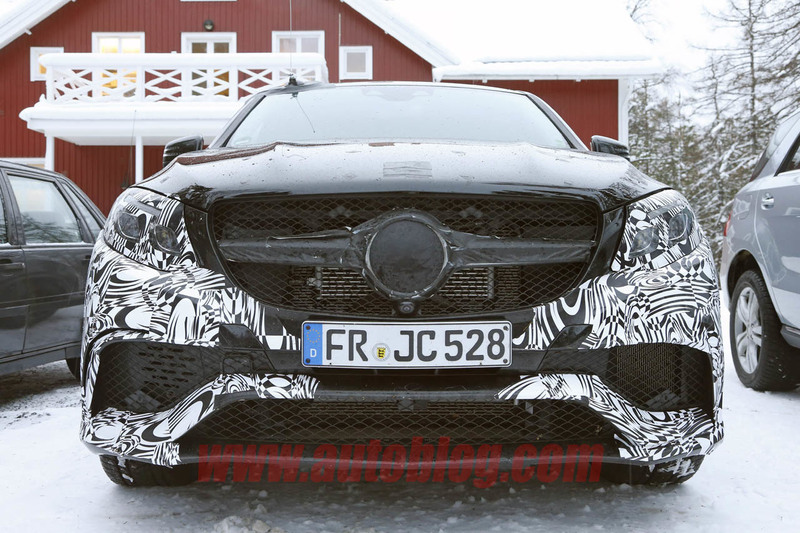 It should be noted that the model was originally planned to carry the MLC tag. 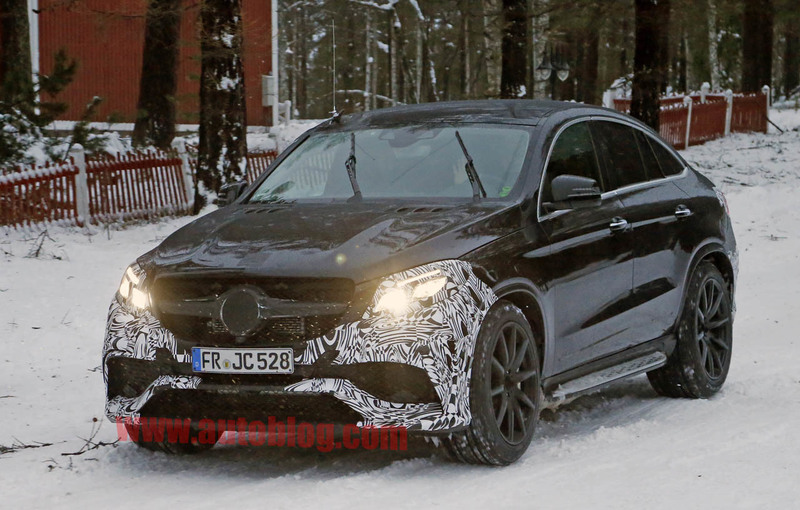 However, with the changes in the nomenclature system of Mercedes, it is now put under the GLE variant. 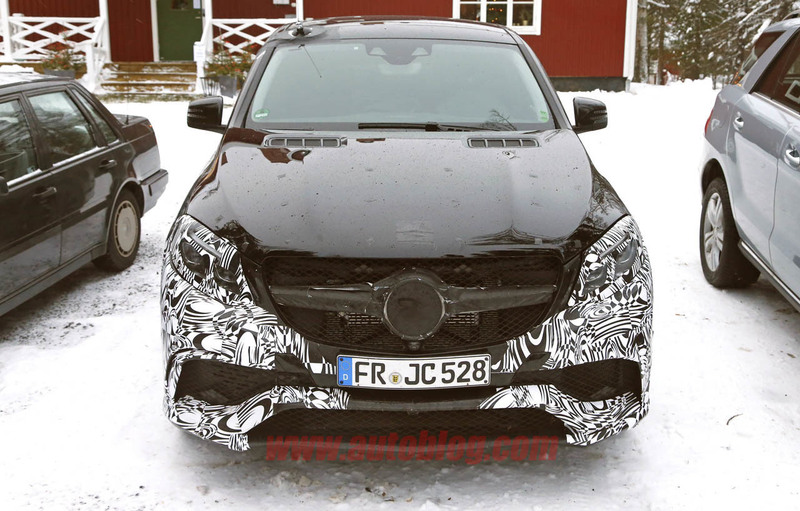 The new name is to provide emphasis to the relation of the SUV to the E-Class core model series of the brand. 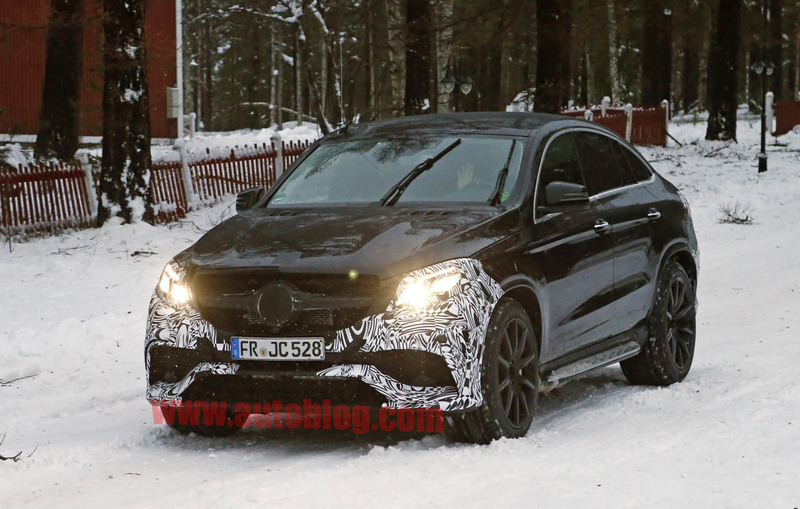 Earlier, we caught another variant of the GLE in action while it was making its rounds in Nurburgring. 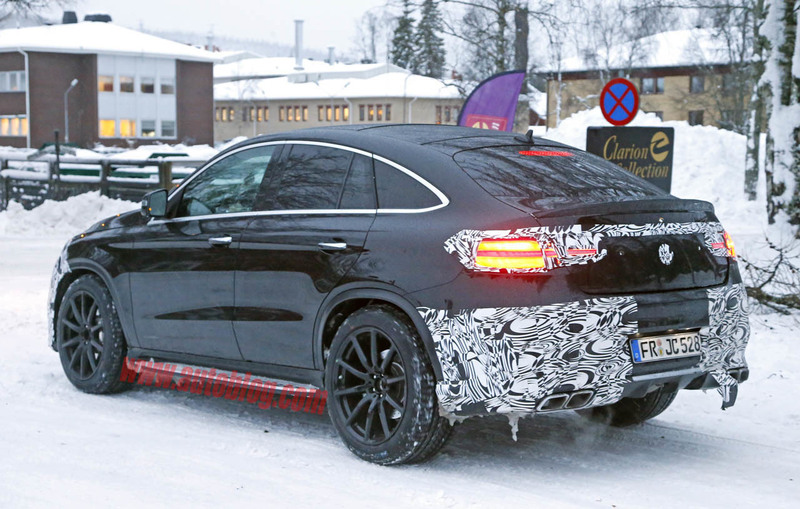 The subject was revealed to be a GLE plug-in hybrid model because it was seen juicing up its battery in a charging station.